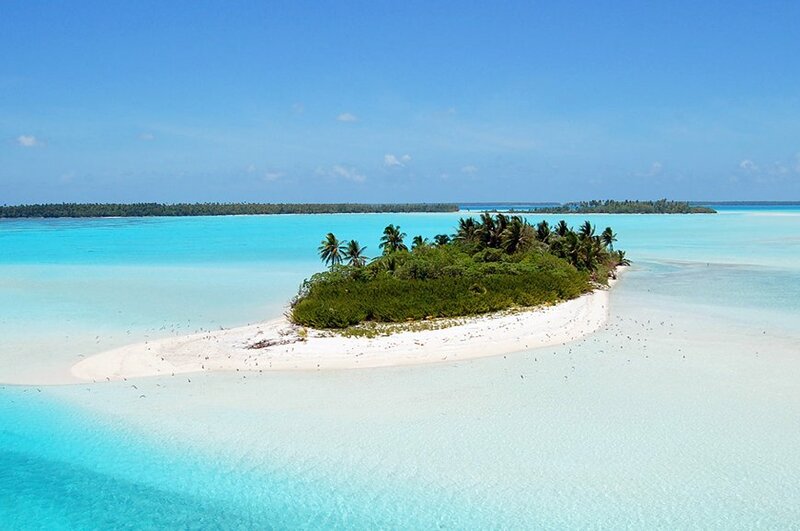 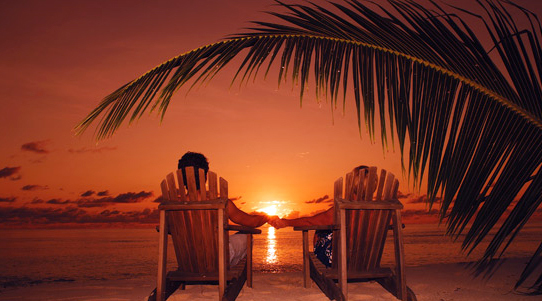 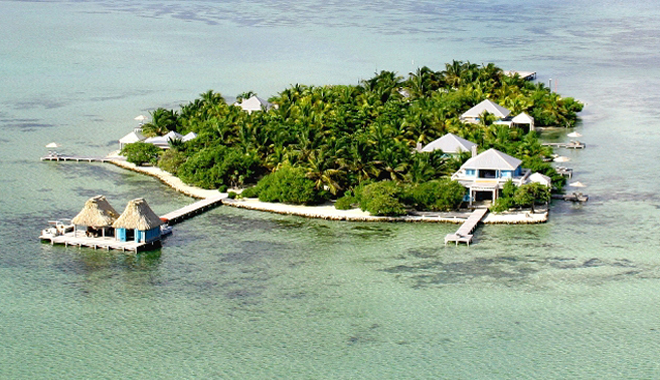 Some amazing private island resorts around the world. 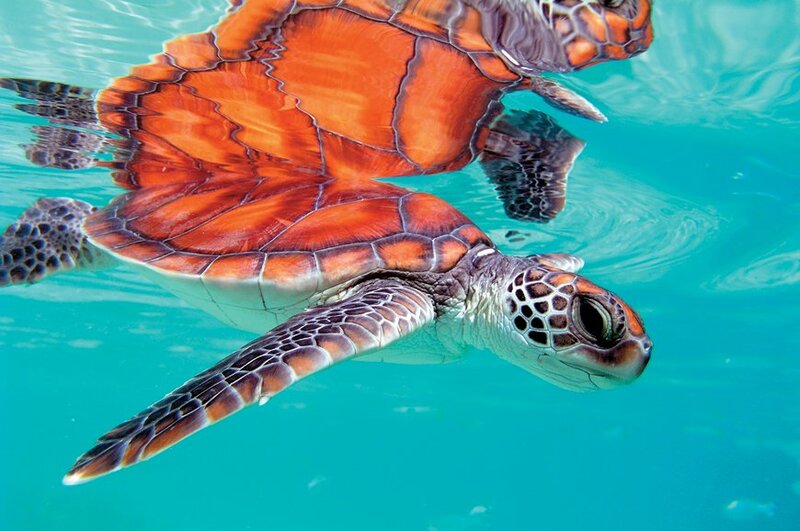 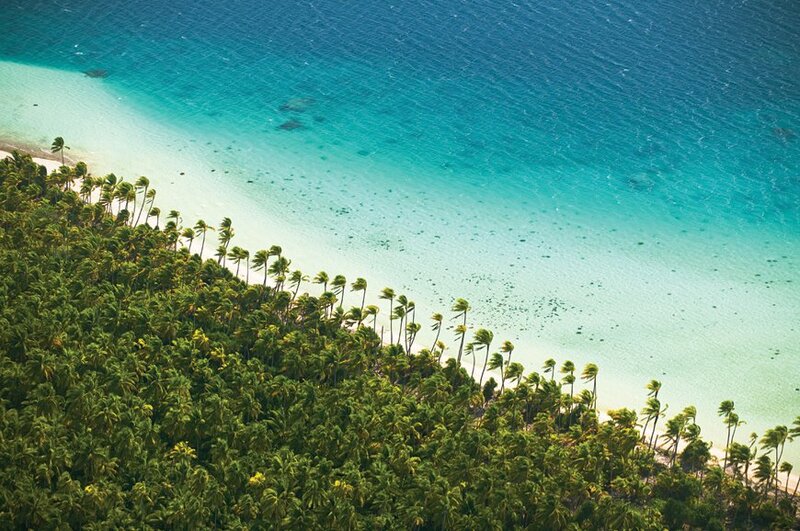 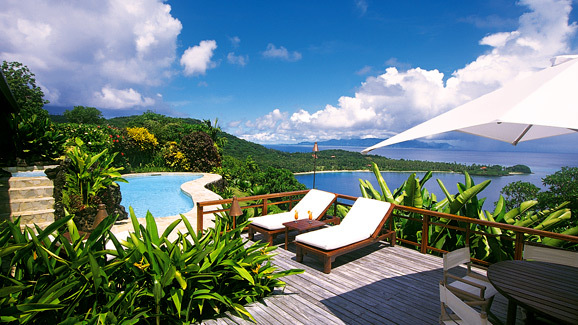 The island privately owned by the Mason family has embarked on a journey to epitomize a remarkable sustainable tourism investment allowing the safeguarding of the retreat’s stunning natural surroundings, while still offering the finest island style hospitality with a unique Seychellois flair. 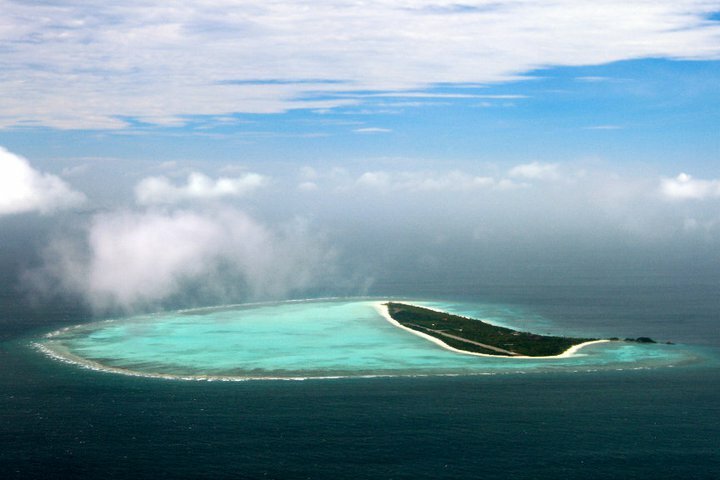 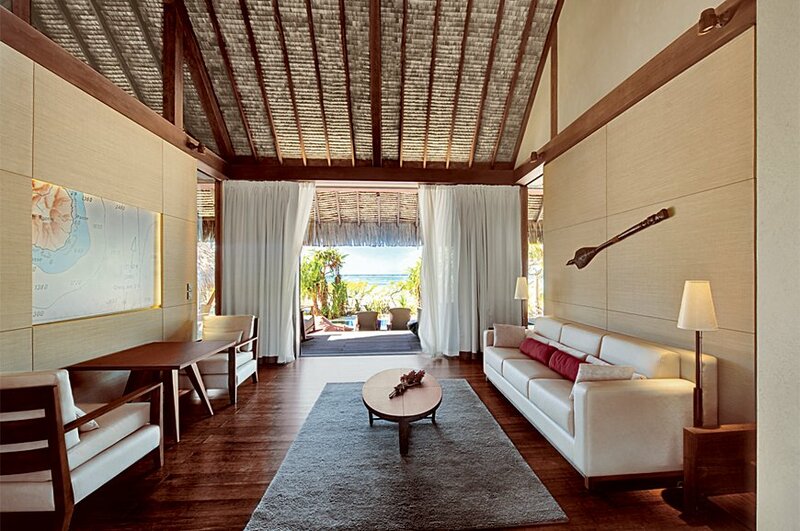 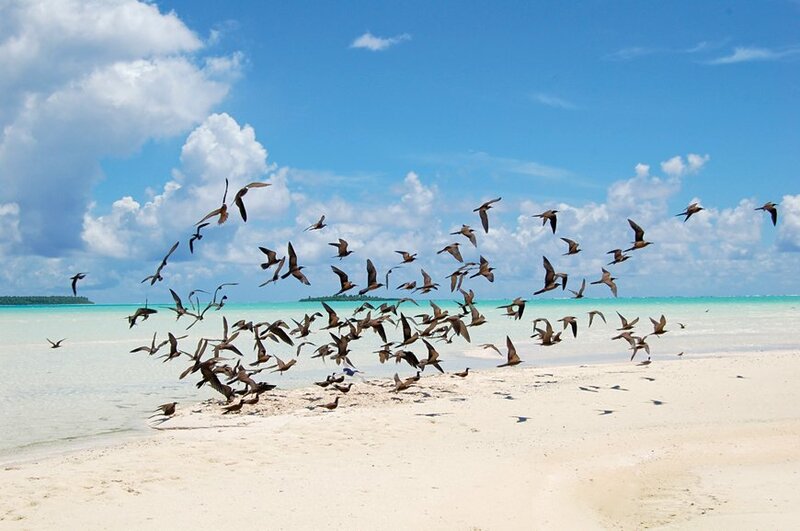 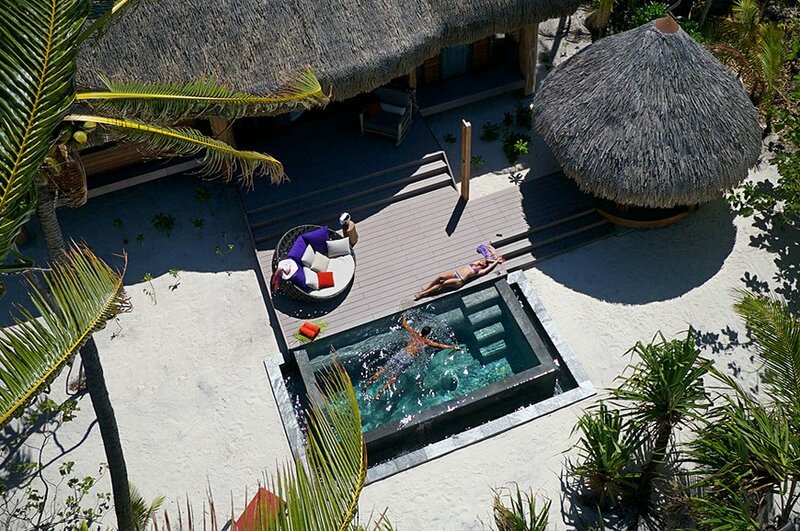 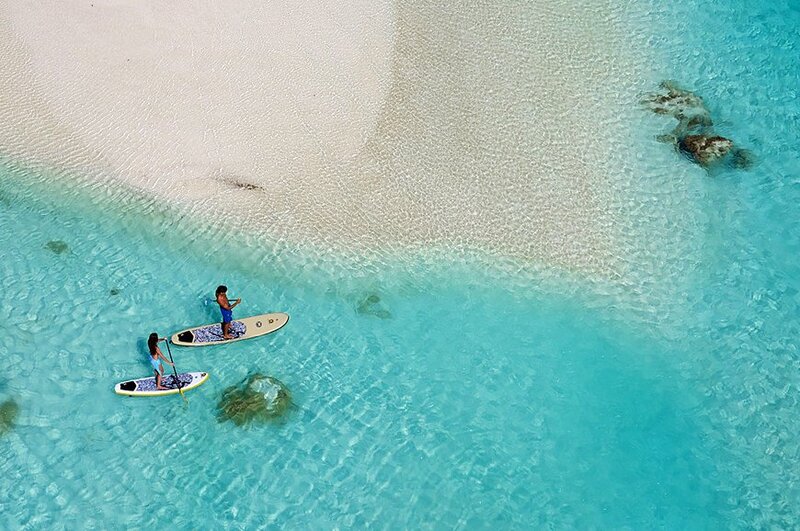 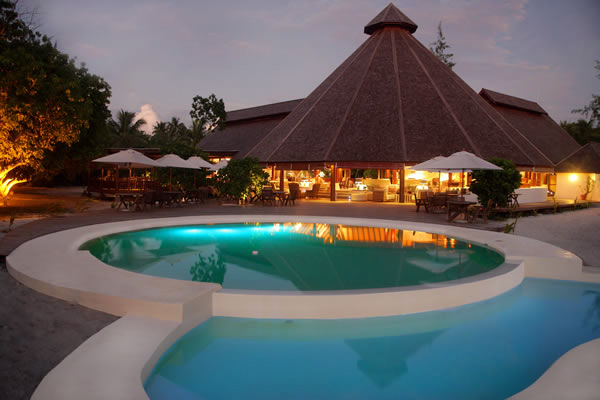 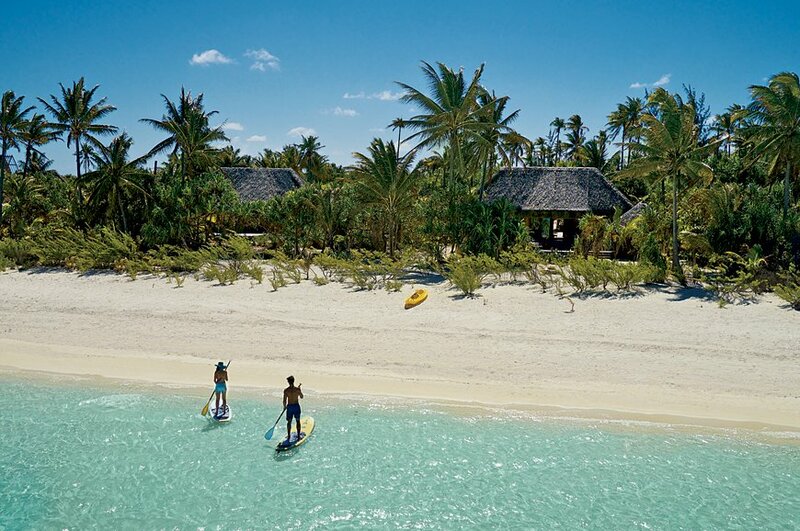 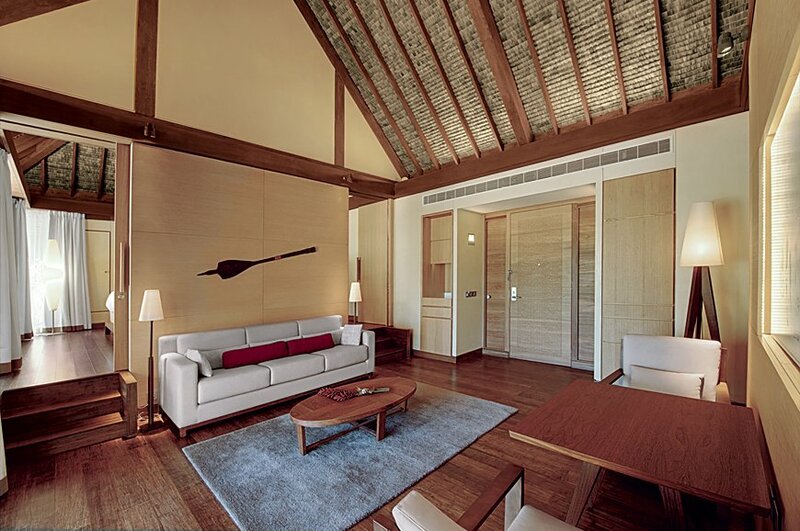 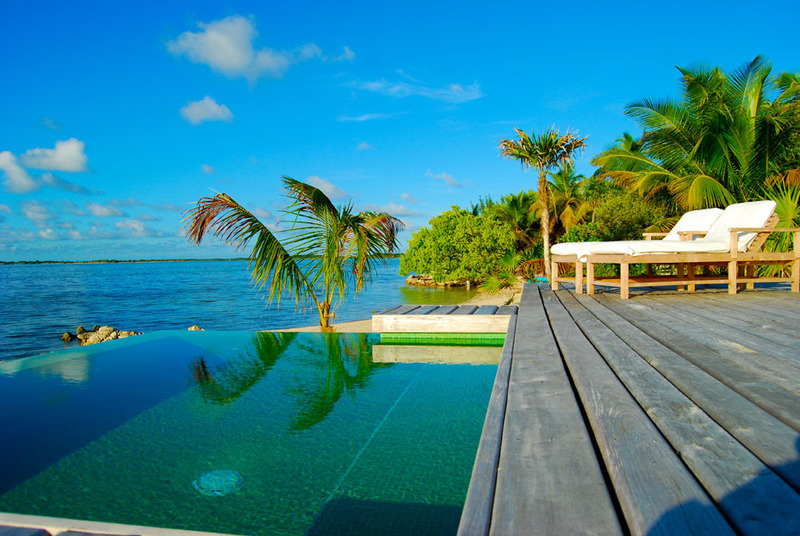 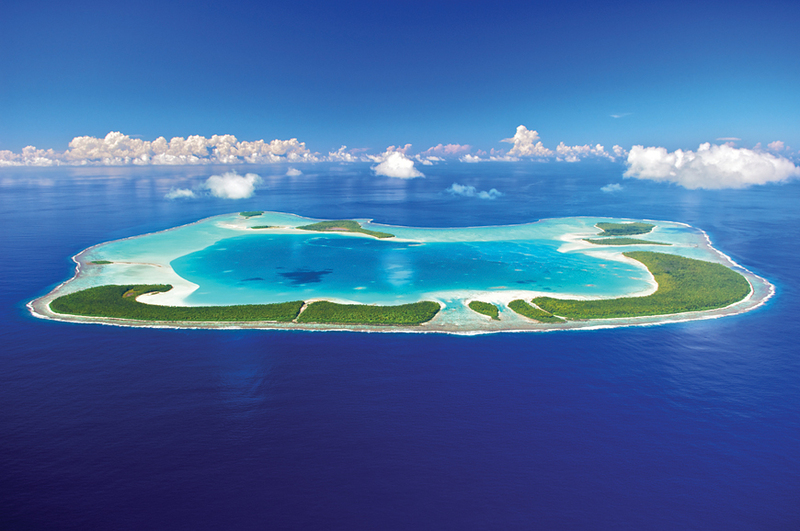 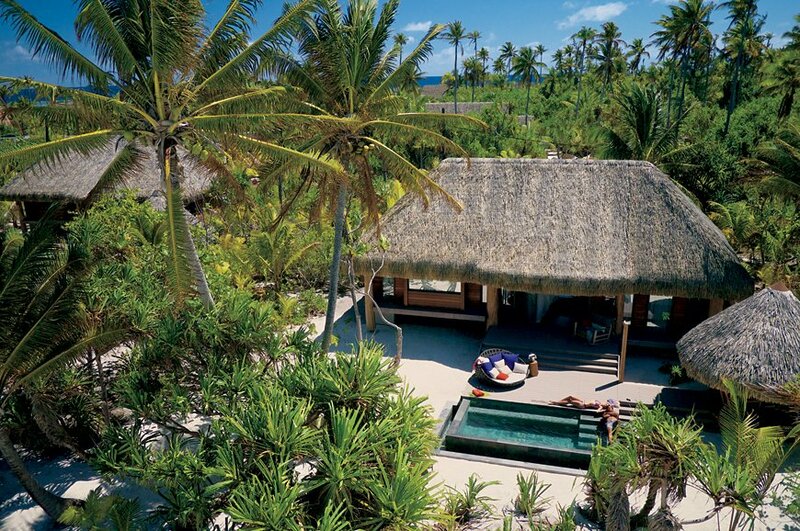 The Wakaya Club & Spa is a luxury private island resort unlike any other in the world. 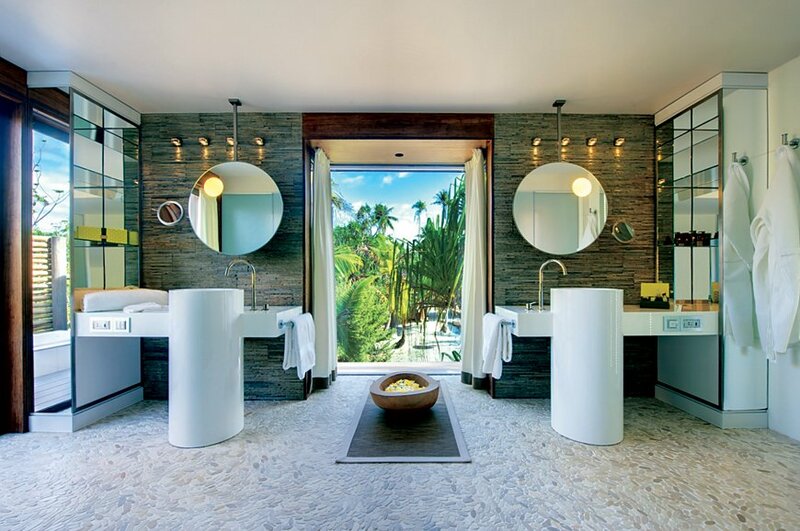 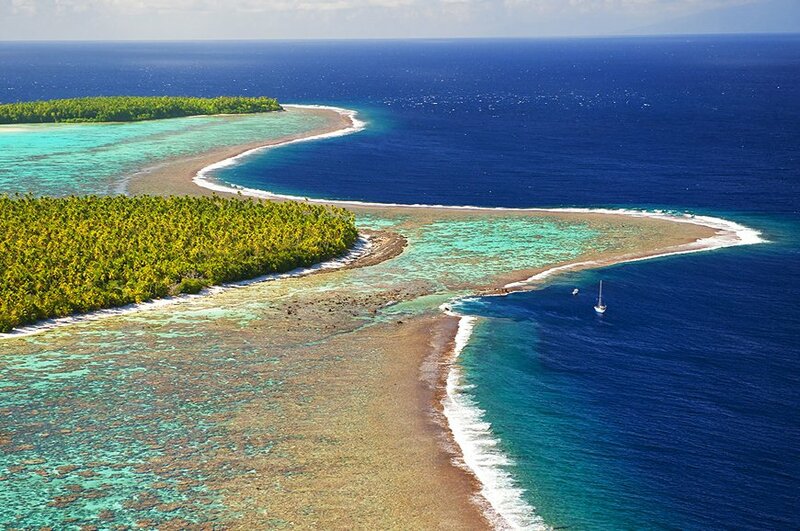 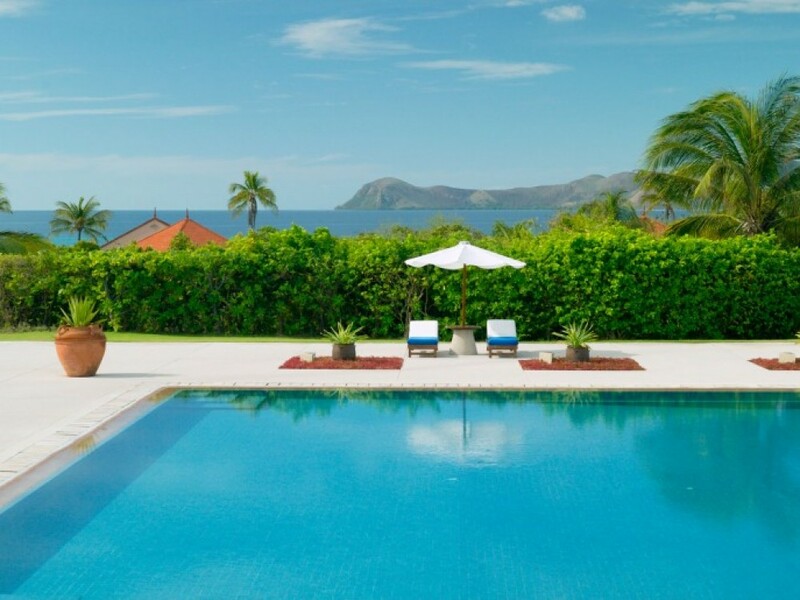 This serene retreat in Fiji offers gracious living, sophisticated, international cuisine and unparalleled leisure opportunities – including some of the finest scuba diving and snorkeling, available just minutes away from your accommodations – in one of the most secluded and pristine corners of the South Pacific. 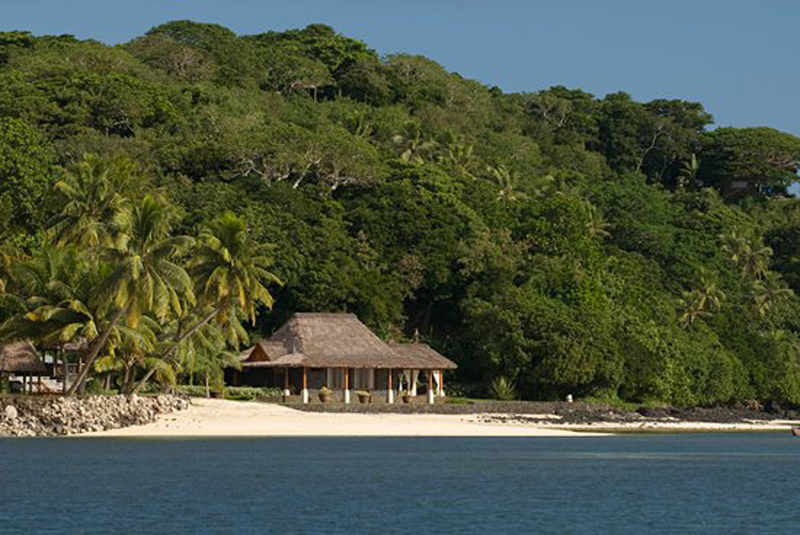 The Wakaya Club & Spa is situated on the Western leeward side of Wakaya Island, Fiji – a private 2,200 acre tropical idyll that is one of 333 islands that comprise the Fiji archipelago. 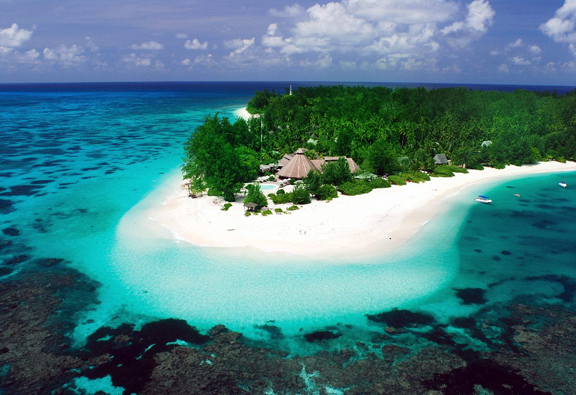 Wakaya Island has the benefit of being surrounded by a protected coral reef, and boasts azure lagoons, majestic cliffs and powder white sand beaches. 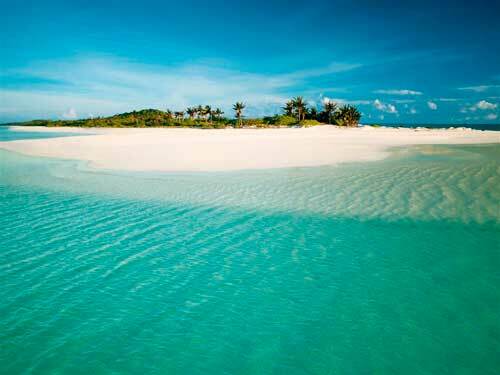 Amanpulo on Pamalican is part of the Quiniluban Group of Cuyo Islands, situated in the north of the Philippine province of Palawan. 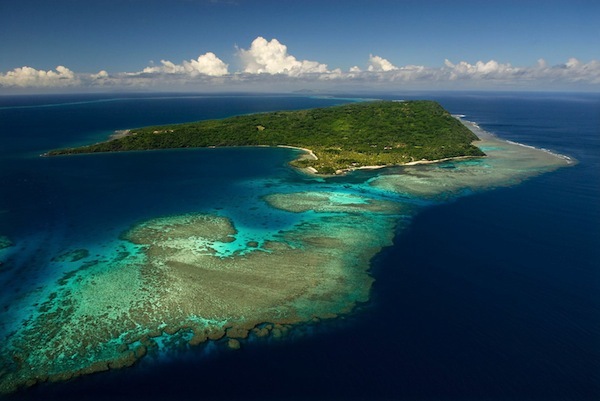 Located 288 kilometres south of Manila, Pamalican is five kilometres long and only 500 metres across at its widest point.